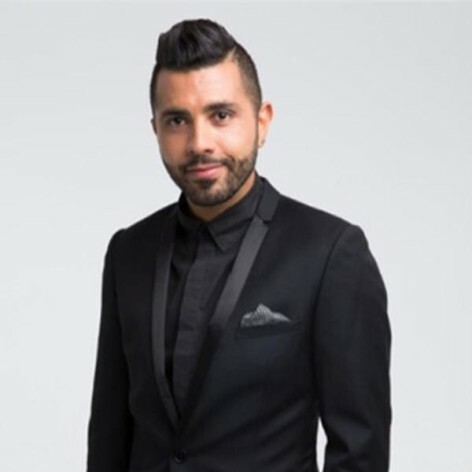 Patrick Abboud is a Walkley-nominated storyteller and documentarian working across TV, radio, online and the arts. He currently works on The Feed (SBS2), a nightly news, tech & culture show which he created the initial concept for, and is a Video Journalist on award winning international current affairs program Dateline (SBS). Pat has lived across Asia, the Middle East and Europe over the past 10 years reporting on everything from corruption to cosplay, politics to pop culture. Often traveling alone on assignment he is a fearless and accomplished director, shooter, producer, presenter. With a keen interest in all things LGBTQI Pat co-hosts and directs content for the SBS Mardi Gras broadcast. Pat also moonlights as an independent multi-media artist creating interactive installation works for theatre and public spaces. He&apos;s been commissioned to collaborate with some of Australia&apos;s most renowned cultural producers including The Sydney Opera House. Passionate about human rights, in his spare time, Pat facilitates arts and media making projects with underprivileged communities – all while running his own production company.